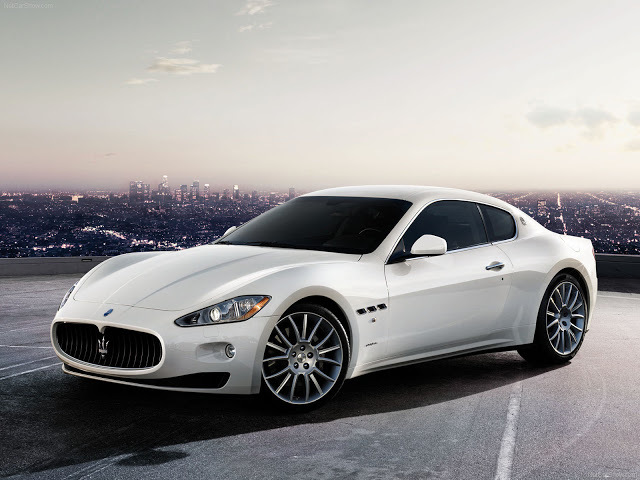 Maserati is one of the most successful luxury vehicle manufacturers around the world. Five brothers who were involved in automobile world as drivers, mechanics and manufacturers founded the company in 1914 in Italia. In 1993 the company was acquired by Fiat, the largest Italian car manufacturer that already owned such companies as Lancia, Ferrari, and Alfa Romeo. This acquisition along with previous deals makes Fiat group one of the most significant players of luxury vehicles industry with one of the biggest market shares of this field. In 2011 it sold over six thousands units that brought a profit of almost 600 million euros (~780 million dollars). 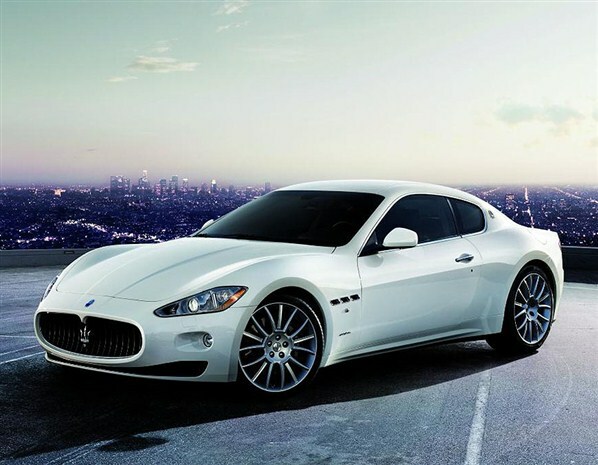 Nowadays Maserati offers three luxury car models such as Quattroporte (comes in only one version and tech spec), Granturismo (including GranTurismo Sport, MC Stradale MY 13, New GranTurismo MC Stradale with unique technical specification) and Grancabrio (standard, Sport and MC models). 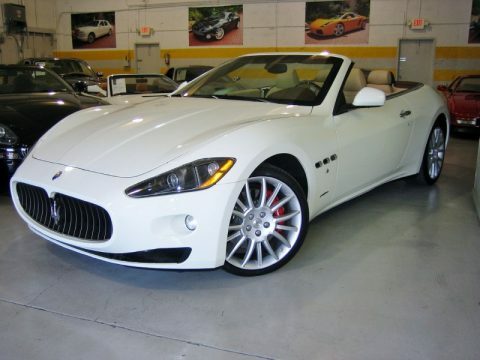 One Maserati car costs like a really nice house or even a couple of great houses with several floors and a garage however the fact that you own such a car means that you are very successful and this purchase underlines your status. 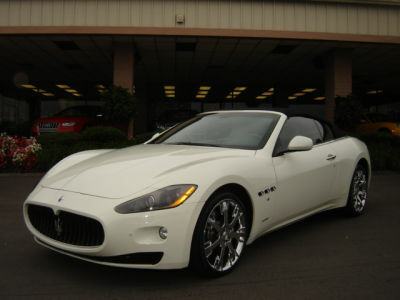 This car is your personal invitation to any party and reception. You are welcome anywhere and anytime you like. These cars combine both power and elegance: ~500 horsepower, maximum speed – 300 km/h (~190mph). 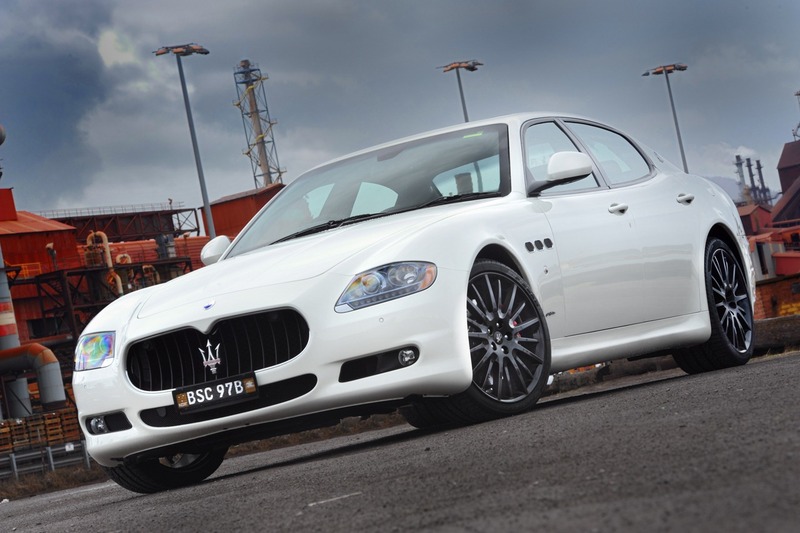 Take a look at Maserati car technical specification and you’ll see what I’m talking about. Everything about it attracts – exterior, interior, engine, shape – everything. Take sometime and imagine yourself driving it, at least you’ll get some motivation to do something in order to be able to acquire one of these great vehicles. 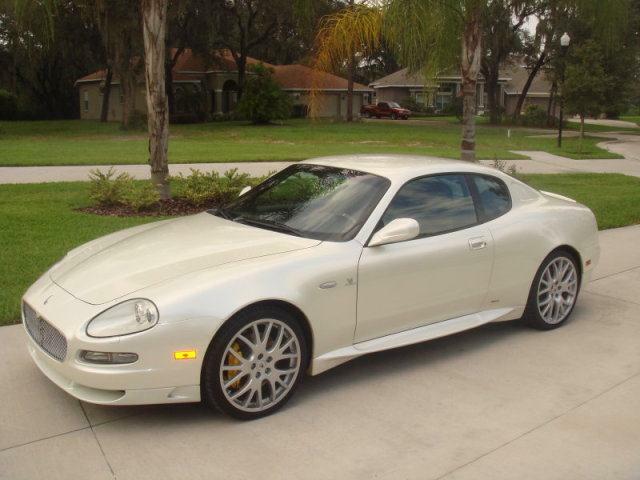 Who doesn’t love look at pictures of all luxury car models? I bet if you count how many hours you spend looking at luxury sedans, SUVs, all the cars that called ‘car of year’ and so on then this number will be comparable to how many hours you spend at social networks. 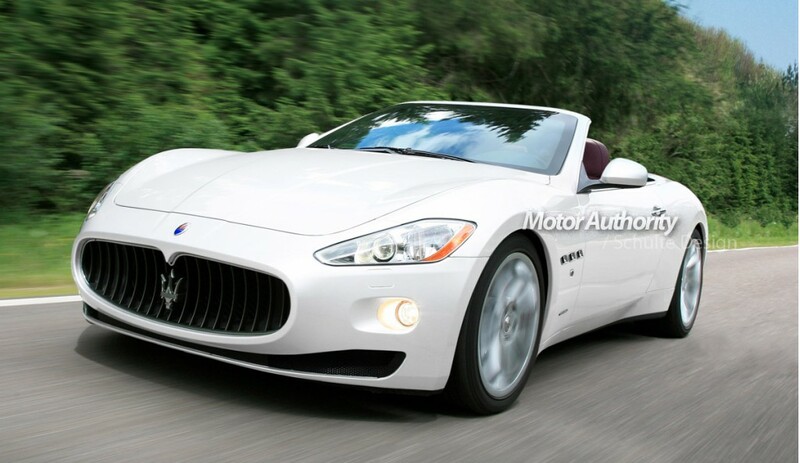 Here you can look at all Maserati car models by year, check out prices on Maserati convertible models, hybrids, sedans, coupe models. 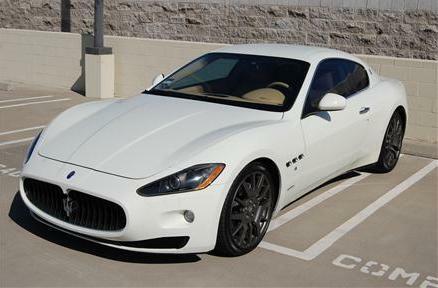 Basically there is a list of all car models with prices written right by the pictures of all Maserati car models available in the catalogue. 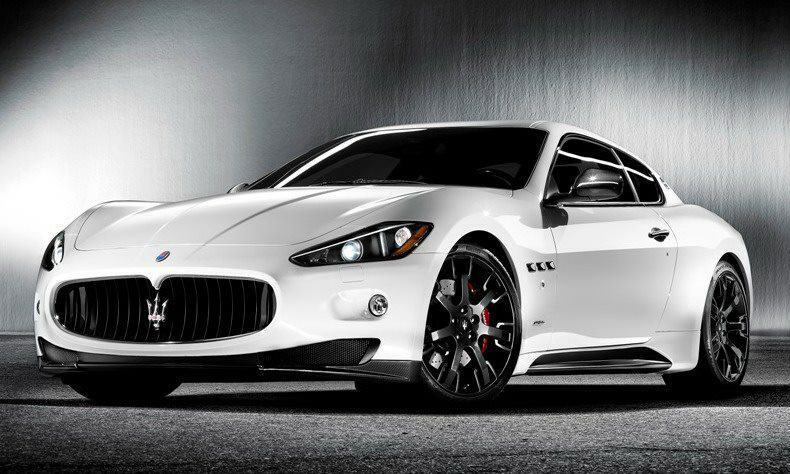 Looking through the list of car models you can follow up all the Maserati model year changes of your favorite car brand. 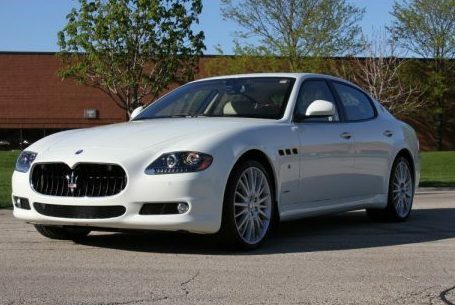 If you like Maserati then you can look through all the pictures of Maserati models including Maserati sedan models, coupe models and other. If you prefer Mercedes-Benz then you can also take a look at list of all Mercedes-Benz models by year, price or however else you want it to be. 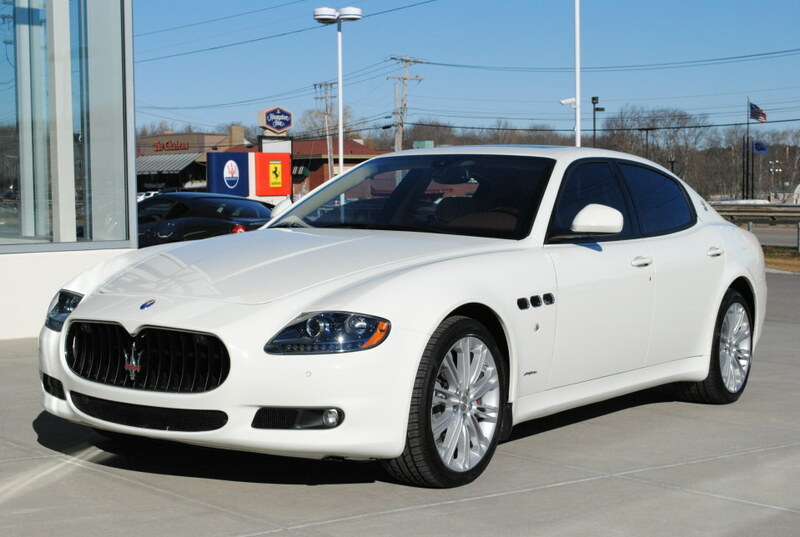 There is a stockpile of all the vehicles you may like and you can follow up all the Maserati car model changes that happen to be year after year.